When Nintendo lifted the veil on its new major home console, the Nintendo Switch, in October, none of us really learned much about what it would do or what games we could expect. 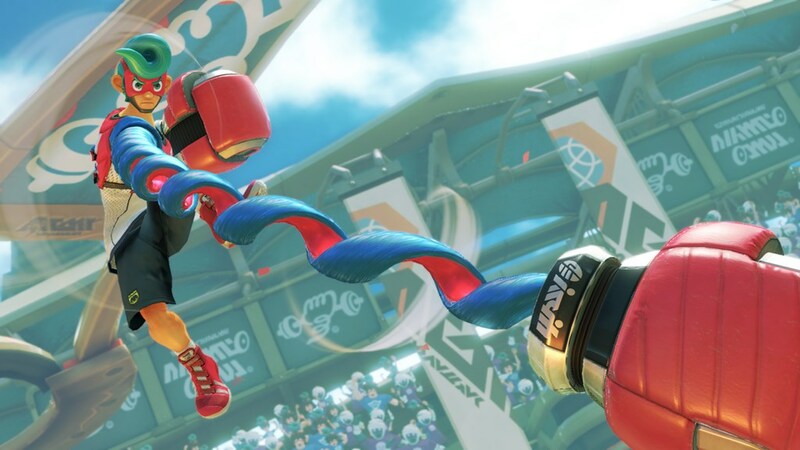 While rumors swirled, Nintendo remained tight-lipped - until last night. 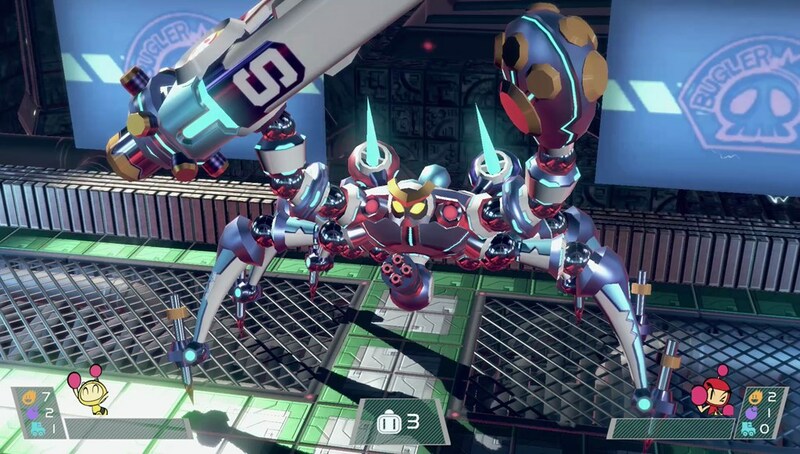 Thursday night, during a livestream presentation, Nintendo further detailed the system's hardware, showcased many of its original IPs, and detailed some of the third party games coming to the console. 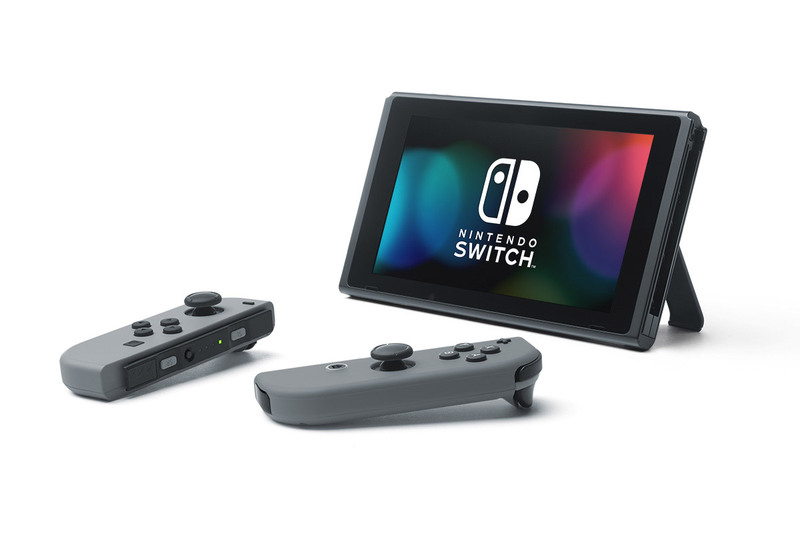 "Nintendo Switch is a brand-new kind of home gaming system that offers a wide variety of play modes," said Nintendo President Tatsumi Kimishima. 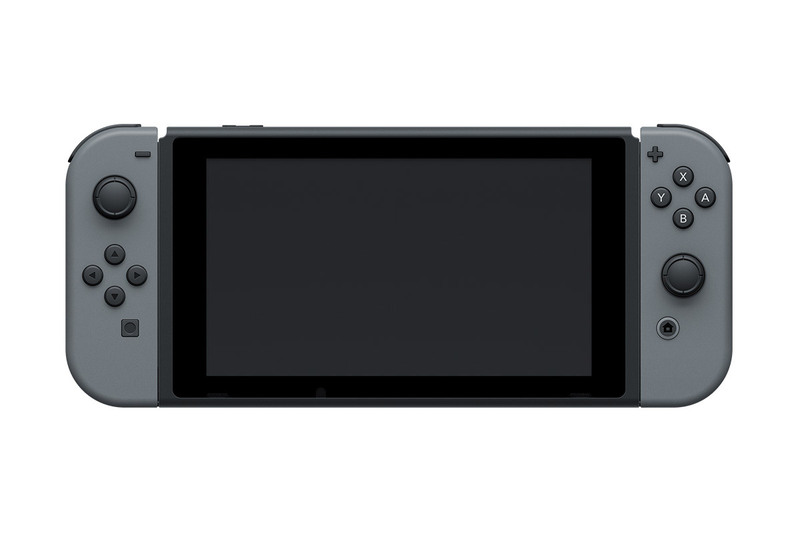 "We will introduce the world to new experiences made possible by the unique characteristics of the Nintendo Switch hardware and the Joy-Con." Here is everything we've learned so far about the Nintendo Switch. 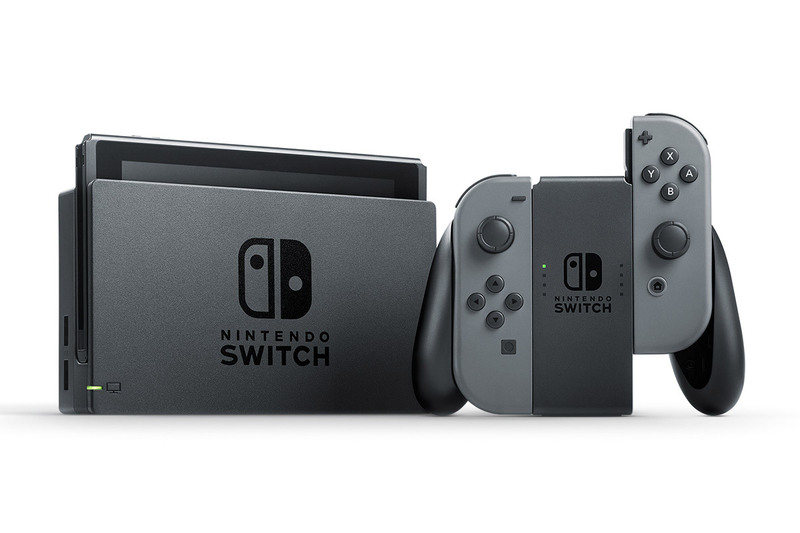 The Nintendo Switch will launch on March 3, 2017, in the US, Japan, Canada, most European countries, Hong Kong, and other territories. The console will cost $299.99 in the US. The Switch is 6.2-inches and will run off a custom Nvidia Tegra processor, although we don't have specific details. It has 32 GB of internal storage, which can be expanded through the use of microSD cards. The Switch will include the main console, the Nintendo Switch dock, two Joy-Con controllers (L and R), a Joy-Con grip to which the individual Joy-Cons are attached and used as a single controller, a pair of Joy-Con wrist straps, an HDMI cable and an AC adapter. Two different versions will be available, one with gray Joy-Con controllers and one with one red and one blue. Replacing any of these accessories will get pricey - you can check out a list of prices for individual components and additional items below. 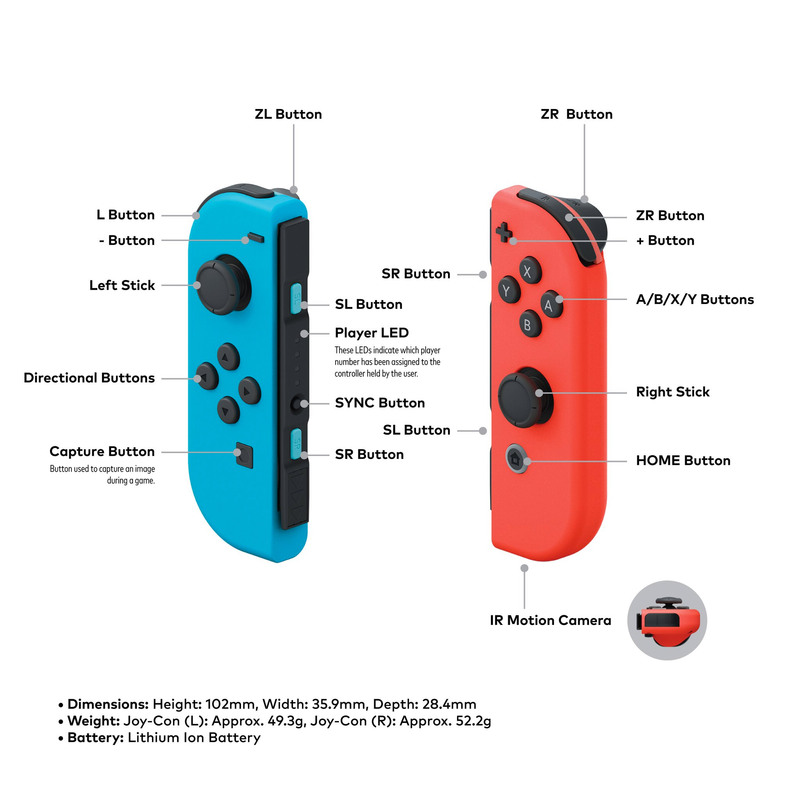 The Joy-Con controllers are very small, detachable controllers that can be used by two players or combined with the grip as one, as mentioned above. Each one features an infrared motion sensor and "HD rumble," which will provide feedback to players. The right Joy-Con controller features a motion IR sensor that can read how far away objects are. The Switch will have the ability to take screenshots when it launches in March, but "in the future, will be able to capture video as well." 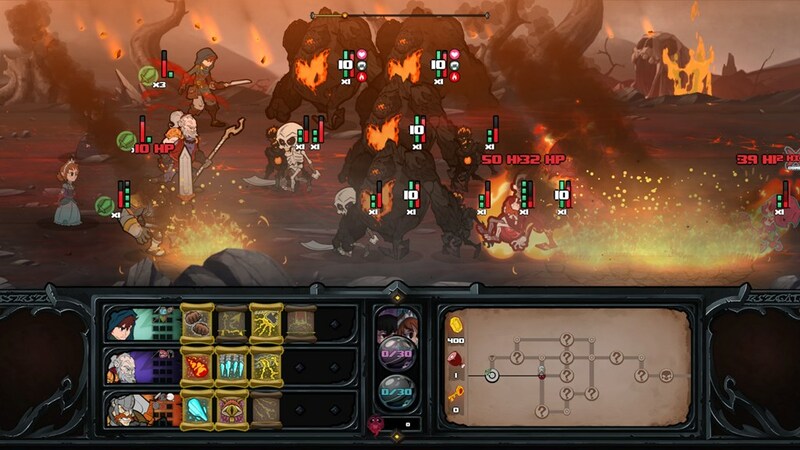 Players will be able to share this content on social media. This content can be captured via a dedicated square button on the Joy-Con controller. 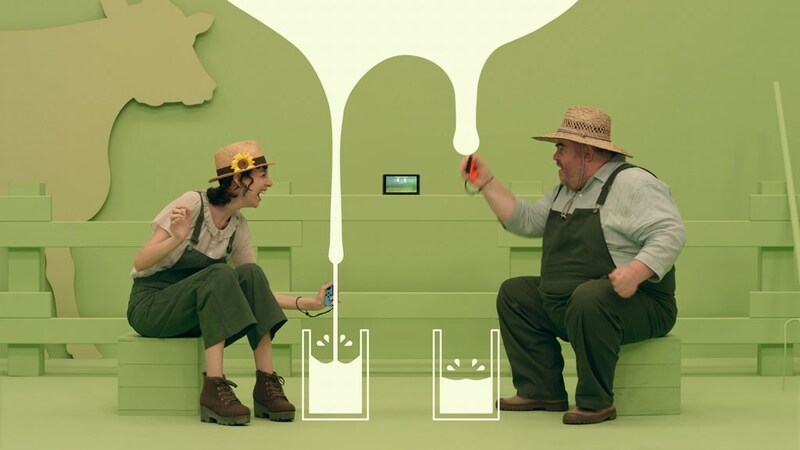 The Switch will have three different play modes - TV mode, which is typical gaming connected to a television, Handheld Mode, which is exactly what it sounds like, and Tabletop Mode, which uses the Switch's build-in kickstand and the detached Joy-Con controllers. 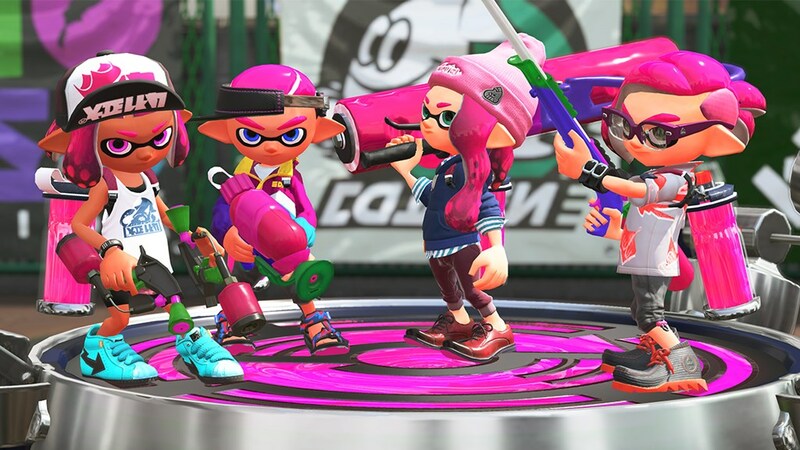 As for the console's battery life when it is undocked, Nintendo is saying that it will last anywhere from 2.5 to 6 hours depending on the game being played at the time. 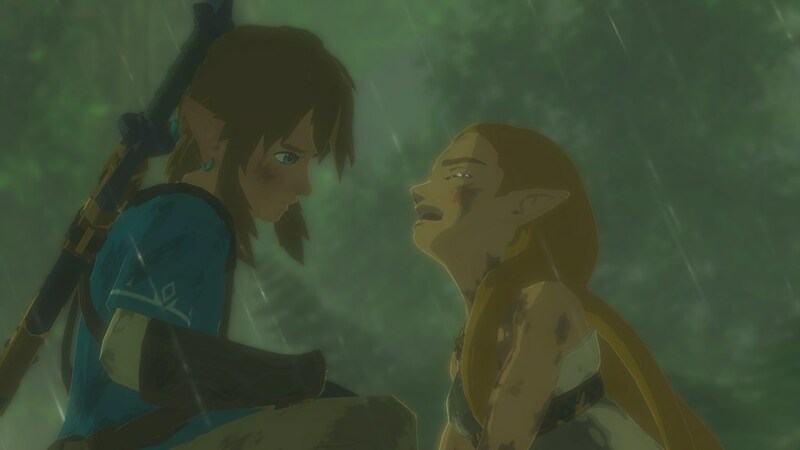 Zelda: Breath of the Wild, for example, will be playable for three hours between charges. 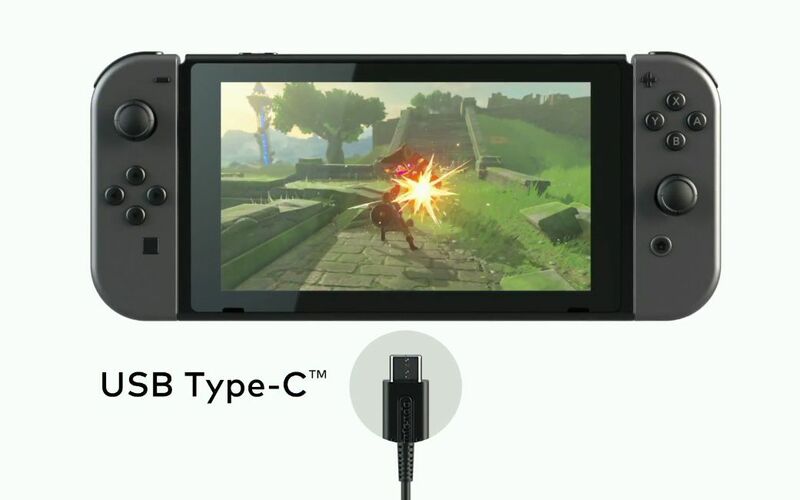 However - you can charge the handheld with a USB-C, and will be able to play games while charging the console. One of the most notable announcements was that the Switch will not be region locked, meaning that players will be able to play globally released games on the console without issue - which is great news if you want to import games from another region. 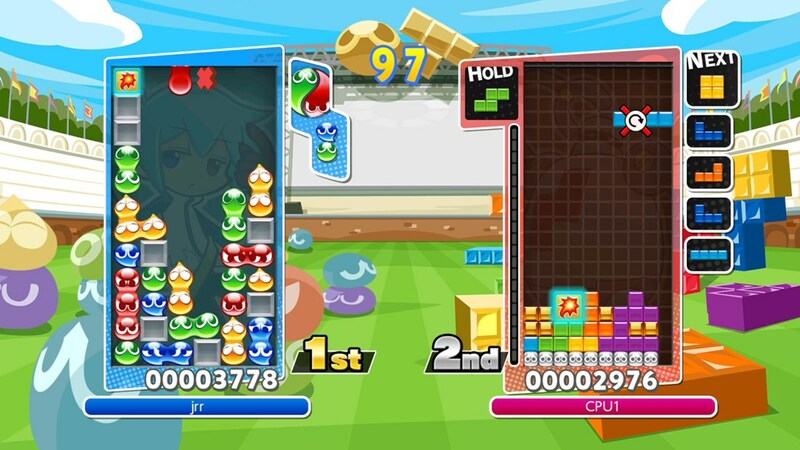 Nintendo has a history of region-locking its consoles, so this is certainly welcome news. We also learned a bit about the Switch's online service, which will be free until fall. 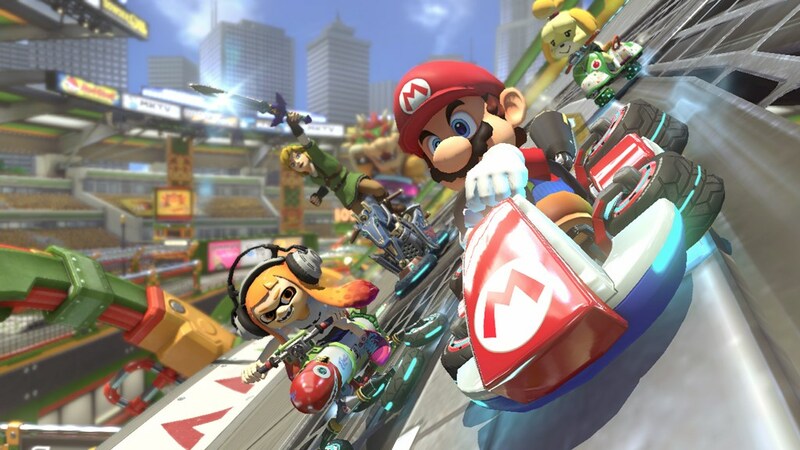 At that point, "most games will require a paid online service subscription from Nintendo in order to play online." You'll be able to set "play appointments" and chat with friends during online play (for games that support it), however this will be done via a "new dedicated smart device app" that will launch as a "free, limited version" this summer. 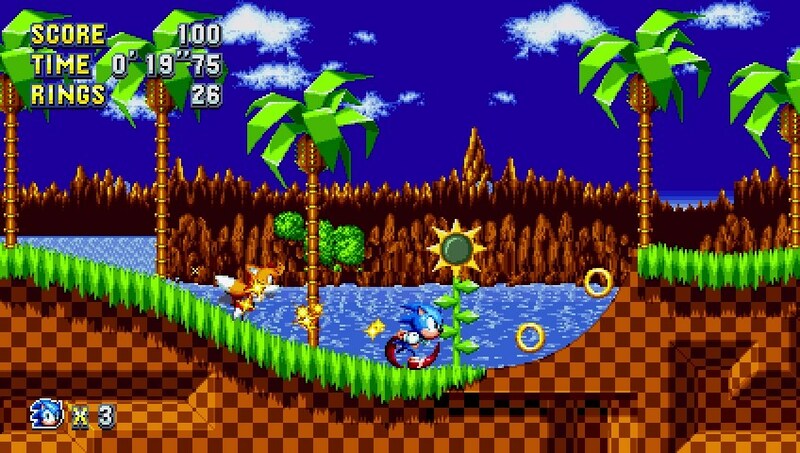 Subscribers will also be able to download NES and SNES games "for free for a month," although there are still questions about how this will work. 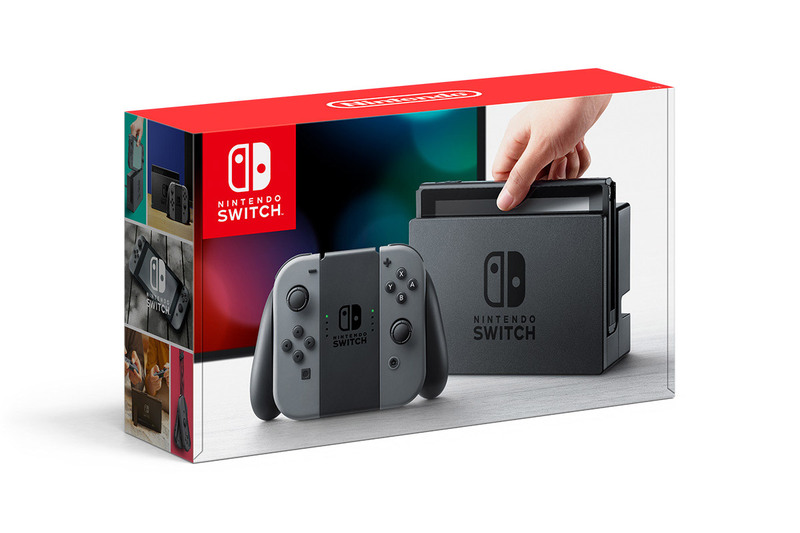 Unfortunately, at this time it remains unclear exactly what the Switch will actually launch with. 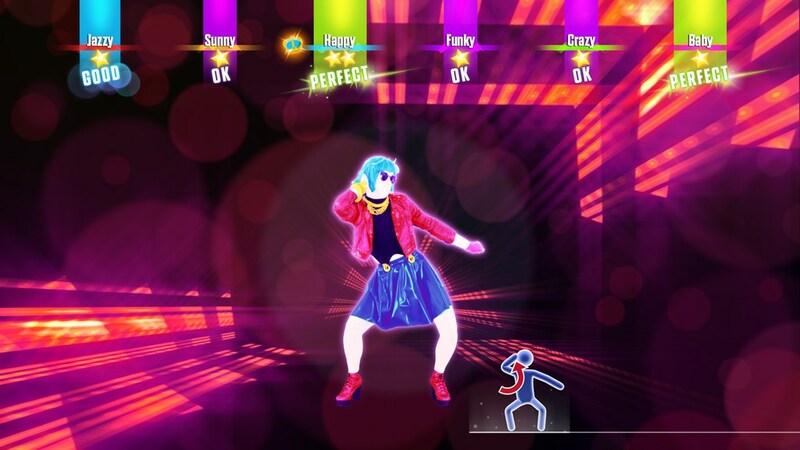 As of the time of this writing, the offical Switch website only lists Zelda: Breath of the Wild, SKYLANDERS IMAGINATORS and 1,2, Switch as launch titles, while Konami has independently announced that Super Bomberman R will launch "exclusively for the new Nintendo Switch on March 3" and Ubisoft has independently announced Just Dance 2017 as a launch title. 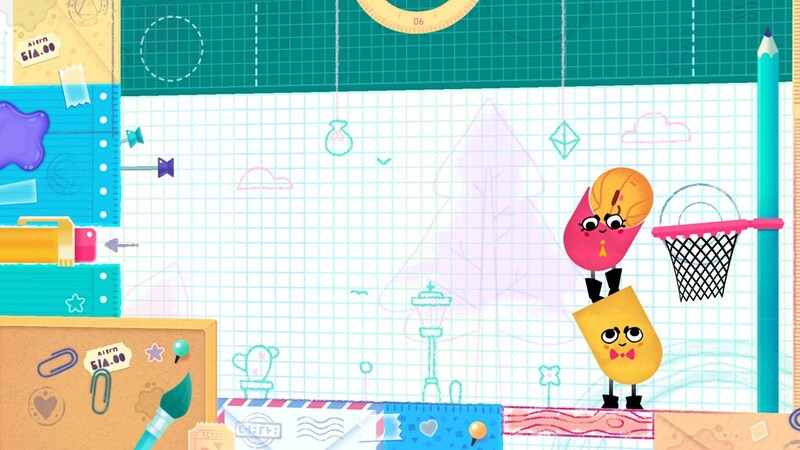 Other titles listed on the official site give a release window of March 2017, and include Has Been Heroes, Snipperclips - Cut it out, together!, and I am Setsuna. 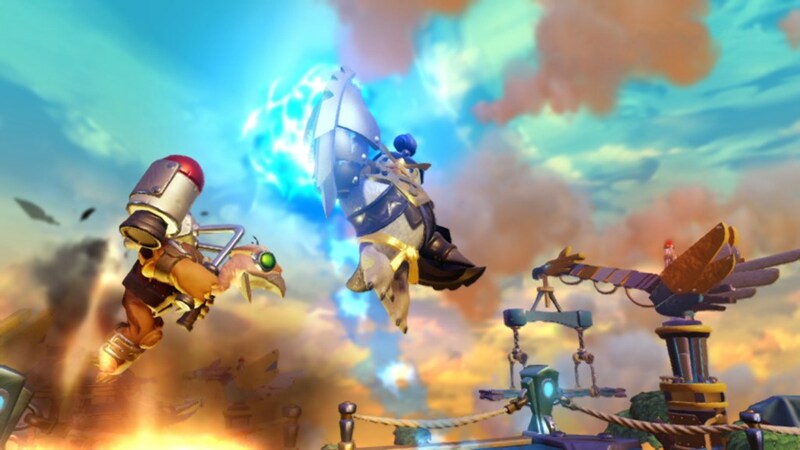 New IP Arms is slated for a Spring 2017 release, alongside Lego City Undercover and Sonic Mania, while Mario Kart 8 Deluxe will be arriving April 28 and Splatoon 2 will be coming in the summer. The Elder Scrolls V: Skyrim was first teased during the October Switch reveal, and was officially confirmed during the live presentation, making its way to Nintendo's new console in Fall 2017. 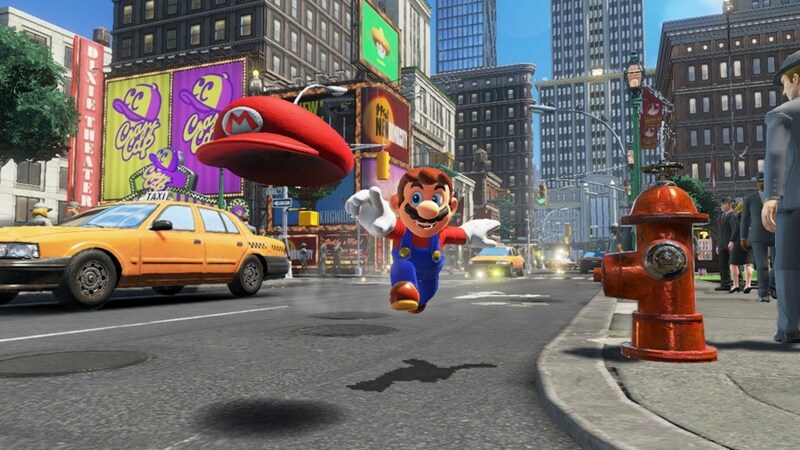 The new big Mario game making its way to the Switch is Super Mario Odyssey, an open-world sandbox that will be releasing in Holiday 2017. NBA 2K18 will release in September, while Project Sonic 2017 simply has a release date of "2017." 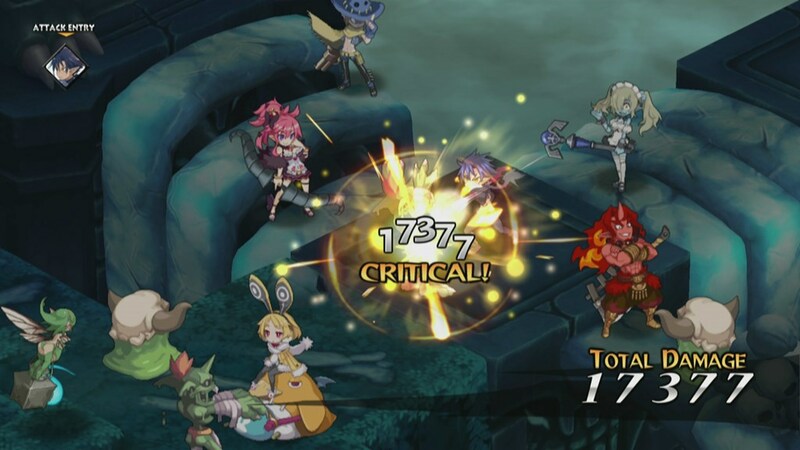 Other titles that are listing "TBD" releases are FIFA, Ultra Street Fighter II: The Final Challengers, Arcade Archives, Disgaea 5 Complete, Dragon Ball XENOVERSE 2 (Working Title), Farming Simulator, Fast RMX, Fire Emblem Warriors, Minecraft: Story Mode - The Complete Adventure, Minecraft: Switch Edition, Puyo Puyo Tetris, Rayman Legends Definitive Edition, RIME, Shin Megami Tensei: Brand New Title, Syberia 3, and Steep. 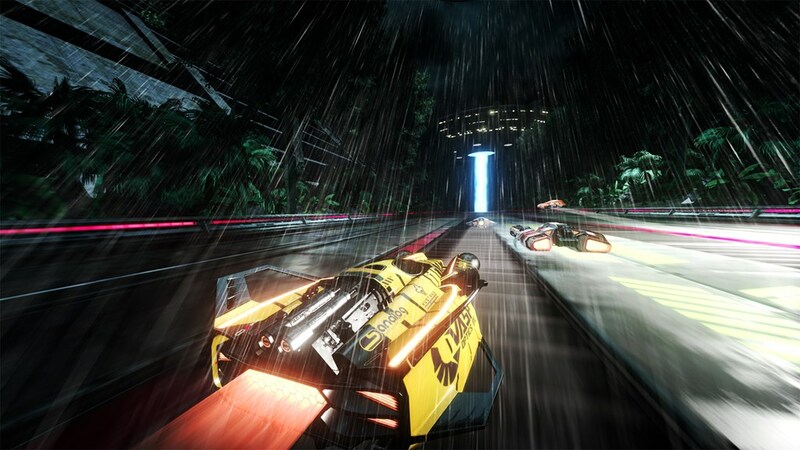 You can check out the available trailers for these games here. 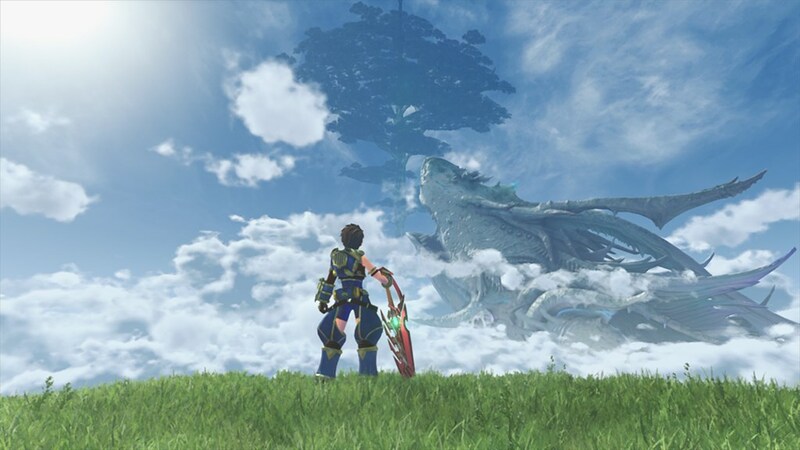 Xenoblade Chronicles 2 was announced during the presentation, but as of the time of this posting, does not appear alongside the other Switch games listed. 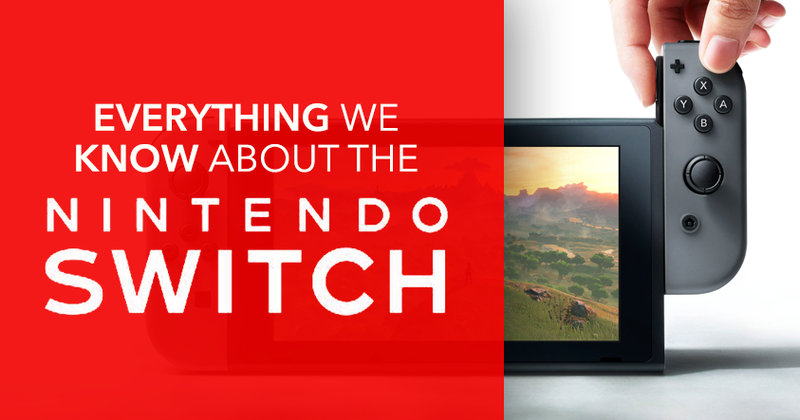 What do you think about everything we've learned about the Nintendo Switch? Do you have any questions that you'd like answered? 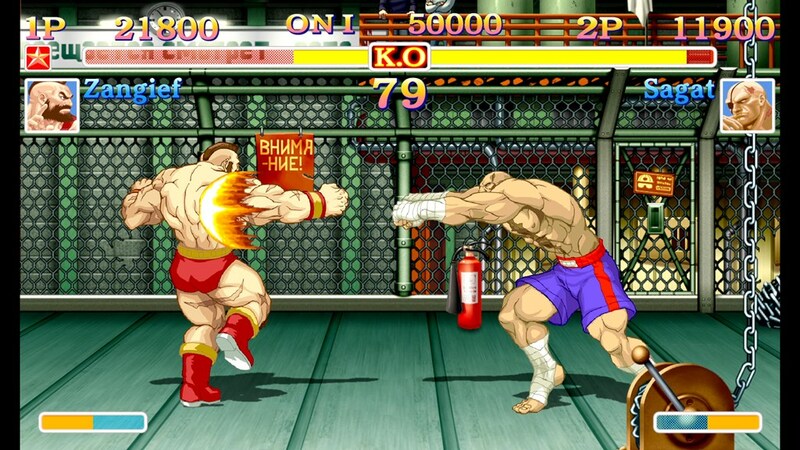 We have a handy comment section for that - go sound off!